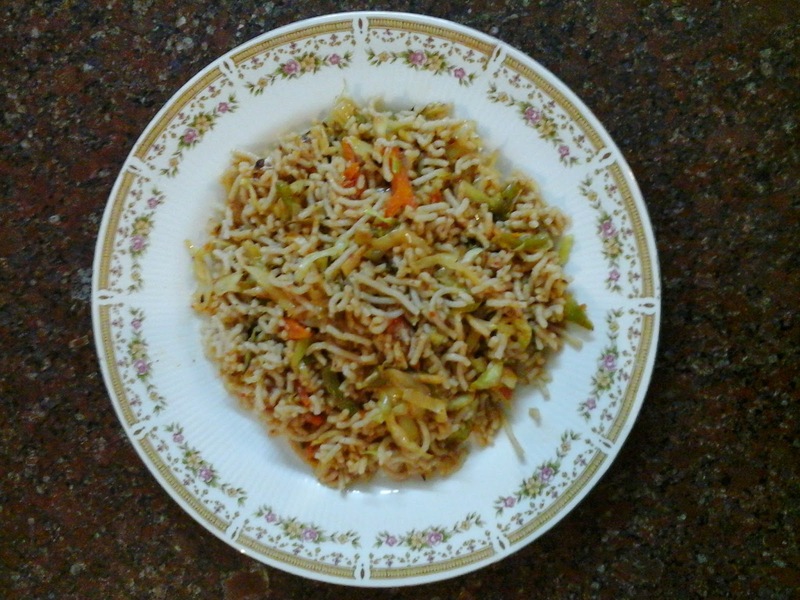 Par boiled rice is known as Puzhungal arisi in Tamil. 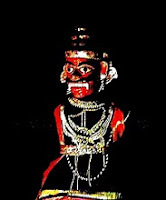 Traditionally Puzhungal arisi was obtained by soaking and boiling the nellu / Paddy ( Rice along with the husk) in huge copper pots over fire wood stoves. The par boiled paddy was then drained and spread out to dry. The dried paddy was then manually pounded in massive stone mortars using heavy wooden pestles and dehusked. This procedure ensured that all the essential nutrients like vitamins and minerals from the outer core of the grain were moved in and tightly packed into the grain. The power packed Red Parboiled Rice / sivappu puzhungal arisi is known to be a highly nutritious cereal. To make the traditional Sevai out of raw rice flour a double cooking procedure has to be followed. Preparing Sevai using par boiled rice is much quicker and more easy, since the rice is already processed once. 1. 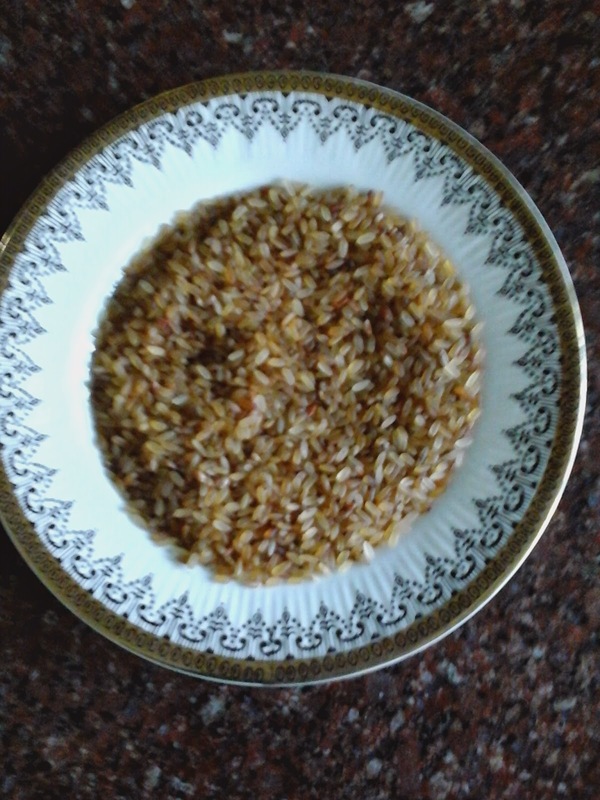 Wash and soak the par boiled red rice for six hours. 2. Grind the soaked rice with salt adding the required quantity of water. 3. 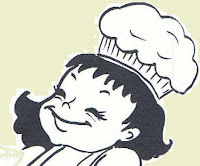 The batter should be smooth and it should be of idly batter consistency. 4. Steam the batter in greased idly moulds for fifteen minutes in a pressure cooker without using the weight . 5. Remove the ' idlies' while still warm and cut them into strips. 6. 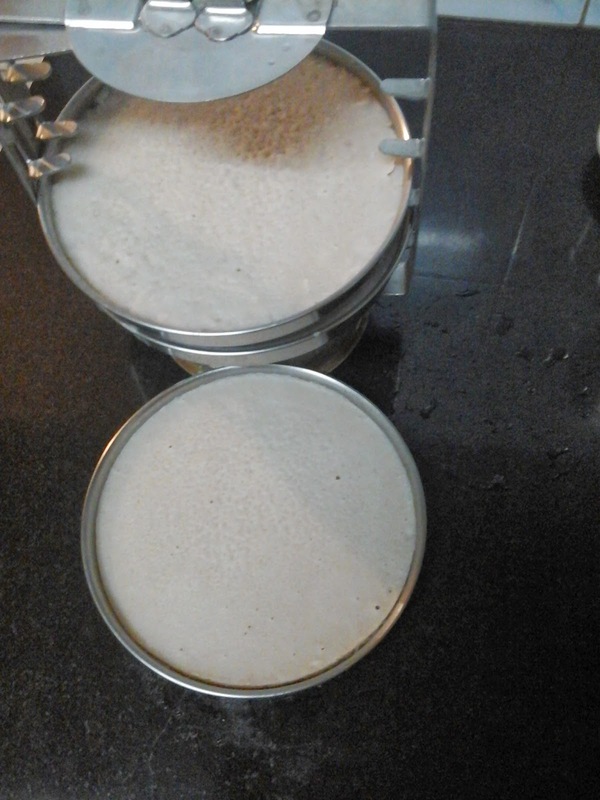 Grease the insides of a chakli press or a sevai nazhi / sevai press and pack it tightly with the steamed idly strips. 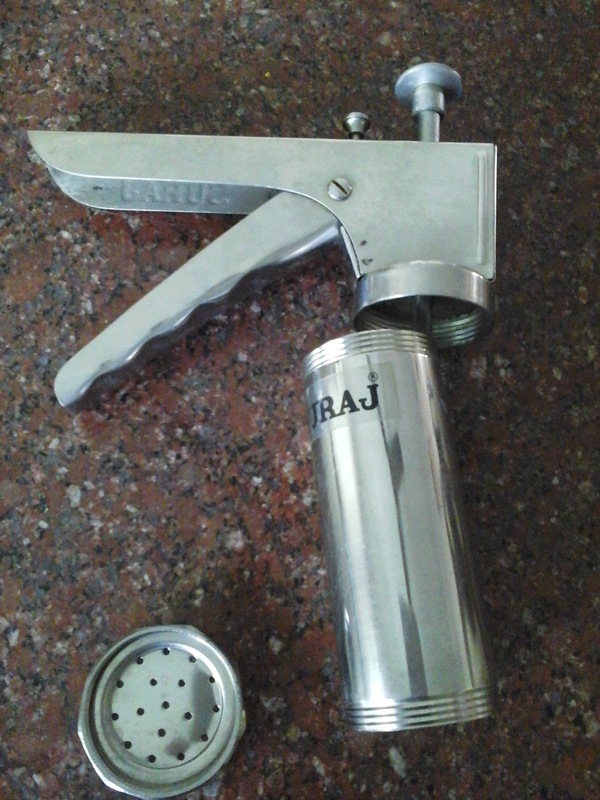 I used a chakli press. 7. Press the Sevai on to a wide plate taking care not to allow the strands to pile up in one clump. Press all the idly strips into sevai strands. Do not forget to grease the press every time you pack it with idlies. 8. Cool the Sevai thoroughly and then season it as per you wish. 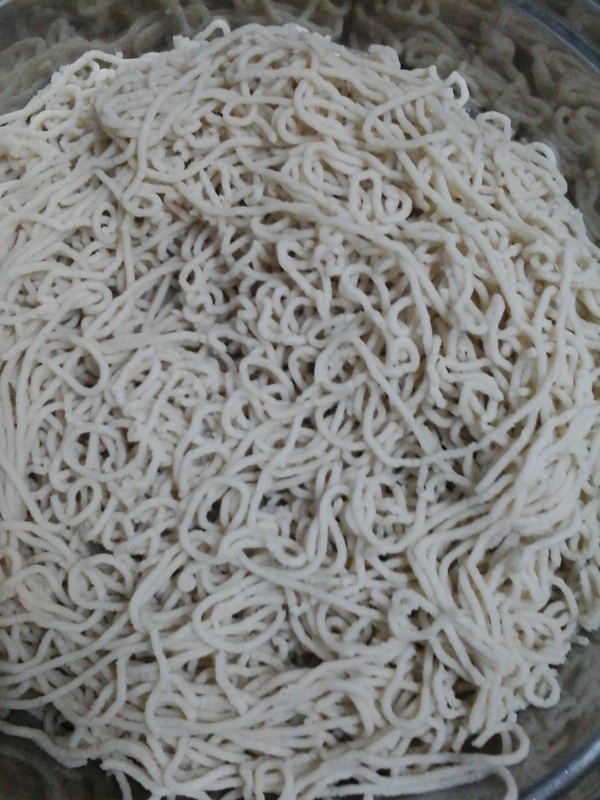 Lemon sevai, coconut sevai, sweet sevai, curd sevai are few of the varieties which can be prepared using the pressed sevai strands. 1. Dry roast red chillies and grind with soaked tamarind and the chopped tomato pieces into a smooth paste and keep aside. 2. Heat oil in a kadai and add ginger and garlic. 3. Add all the chopped vegetables and stir fry vigorously until they become crisp and cooked. 4. Blend in the tomato tamarind paste and fry for two more minutes. 5. Mix in salt and switch off flame. 6. 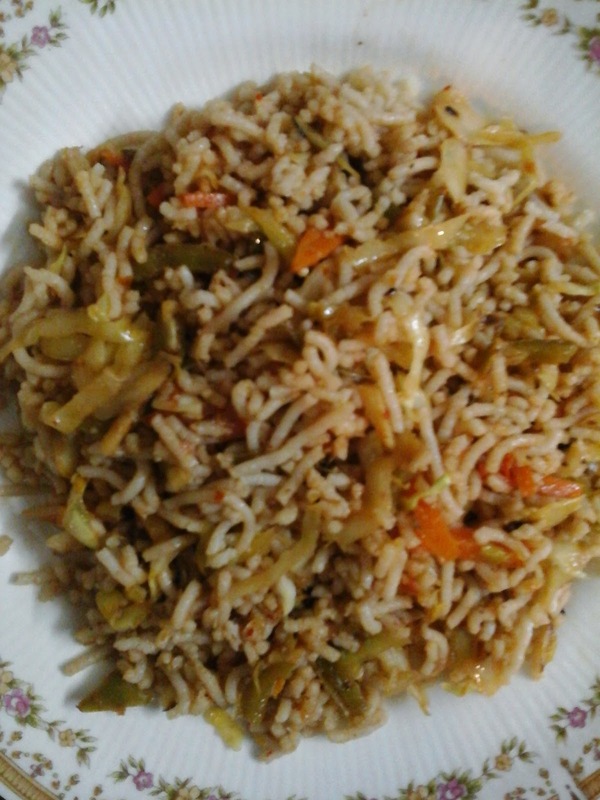 Mix the vegetables gently with the cooled Sevai . Cooling the Sevai before seasoning will help in keeping the strands long and unbroken. 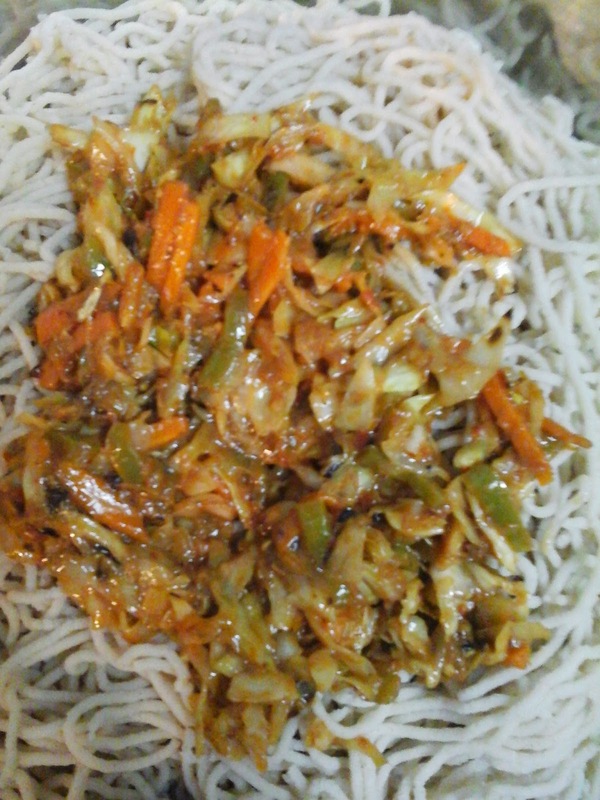 PAR BOILED RED RICE VEGETABLE SEVAI is an excellent all time meal especially for children. Loving that spiced noodles, havent tried sevai with red rice..Very interesting. A very good recipe with very well explained and pictorially represented. I like the recipe style in detail. It is very informative as it is supported by pictures. I have booked all the ingredients required from online supermarket and will try this out.